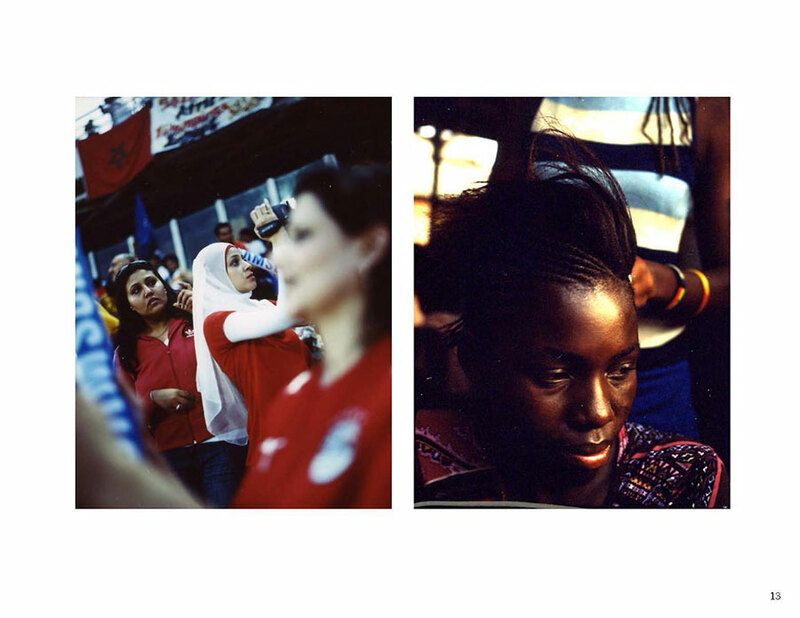 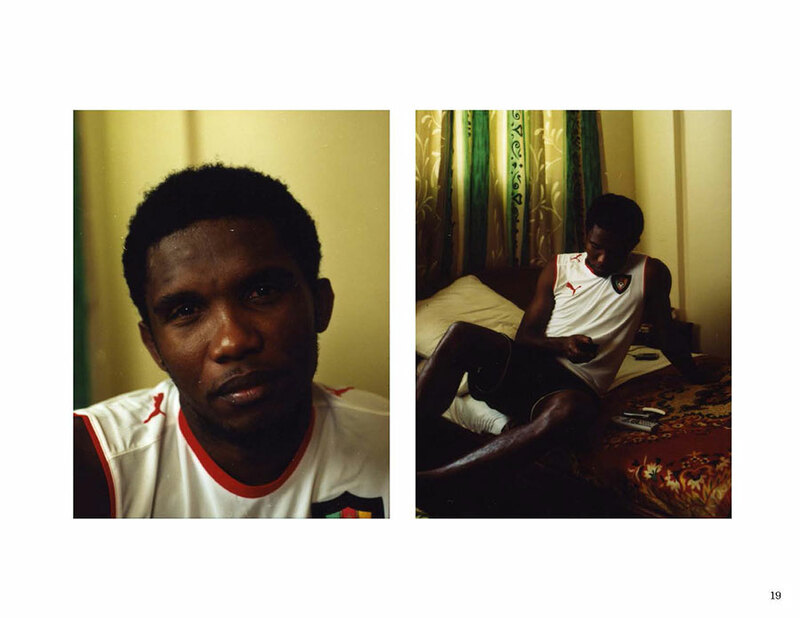 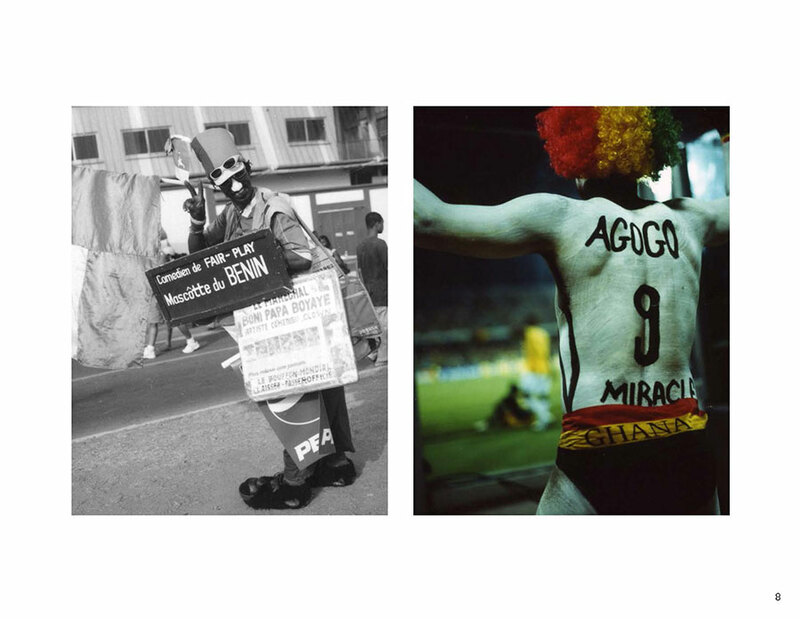 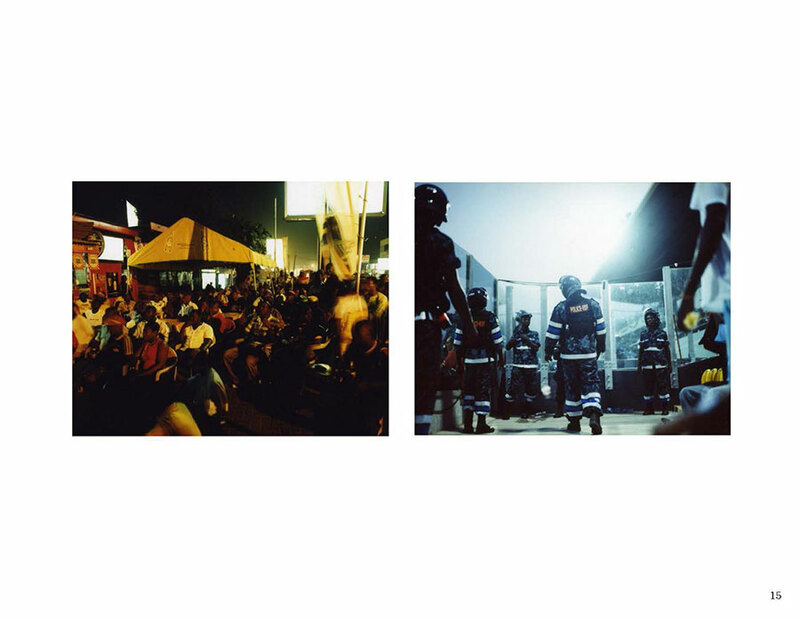 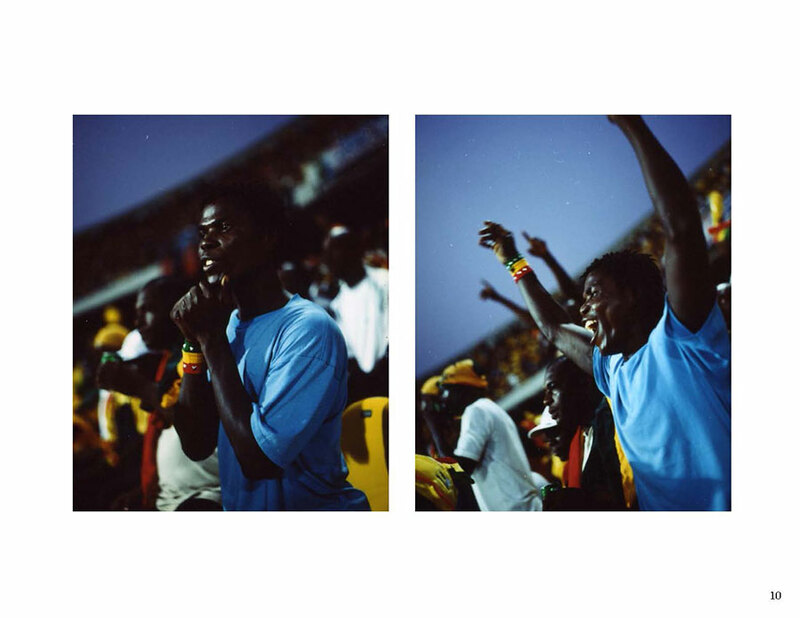 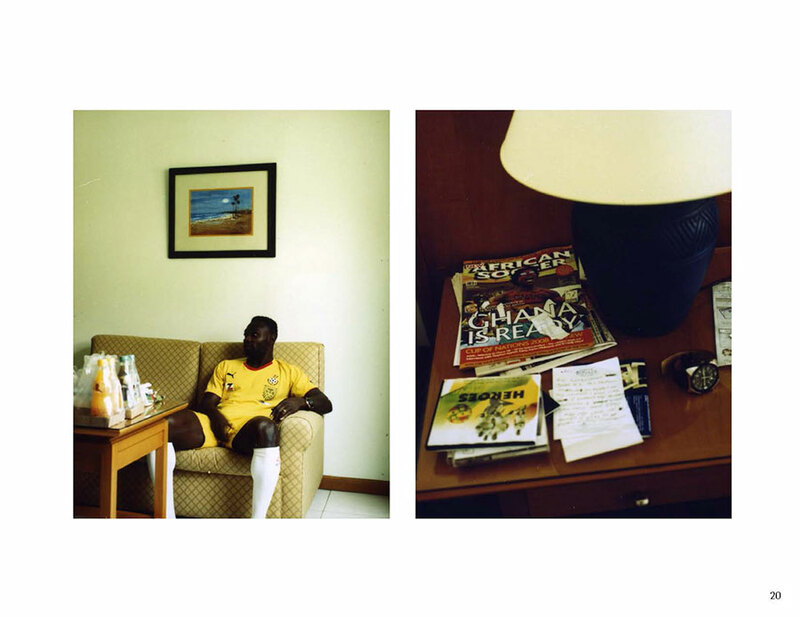 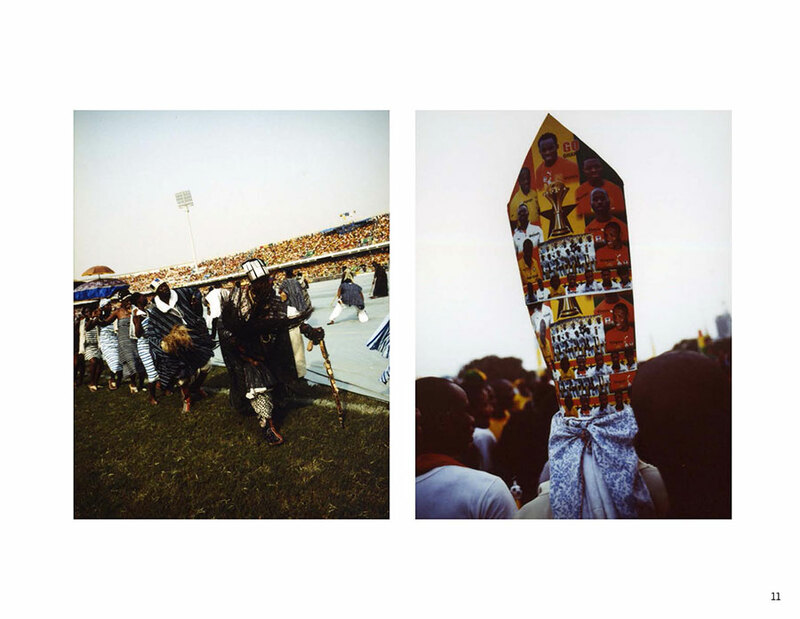 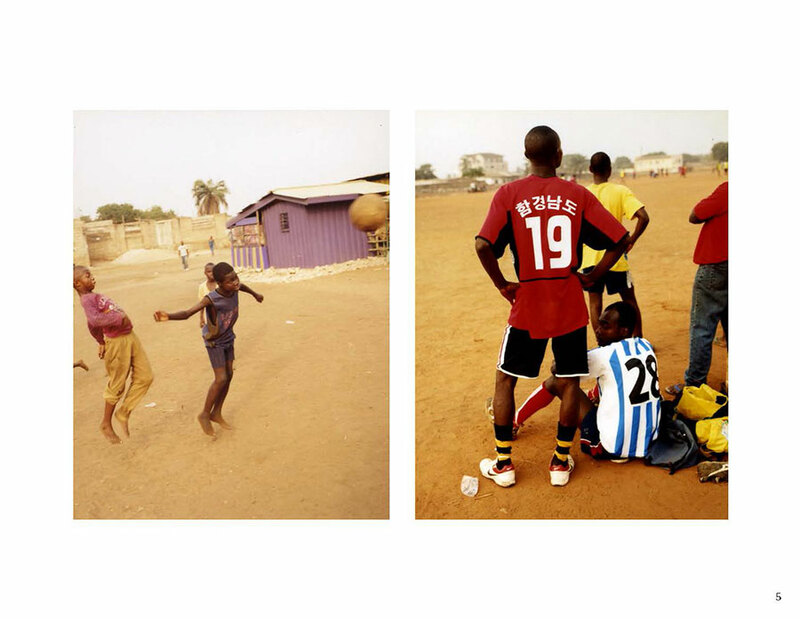 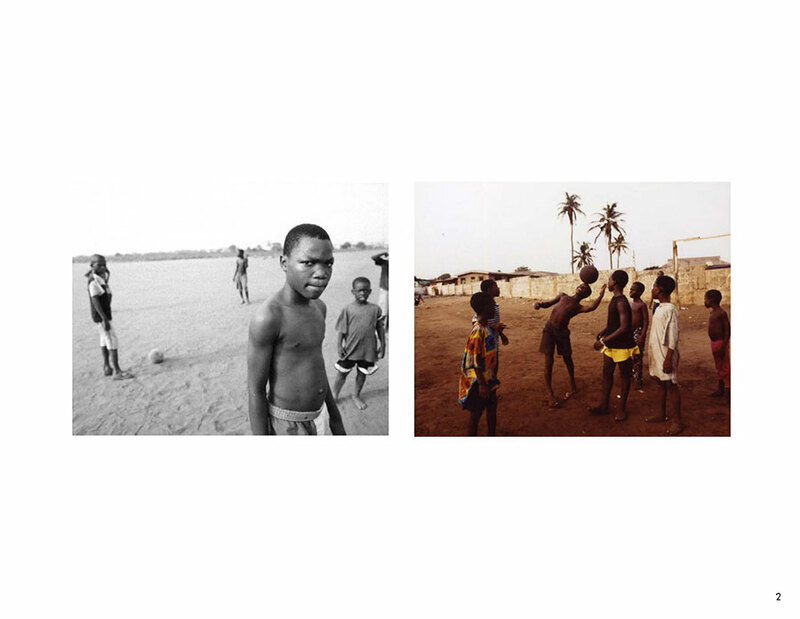 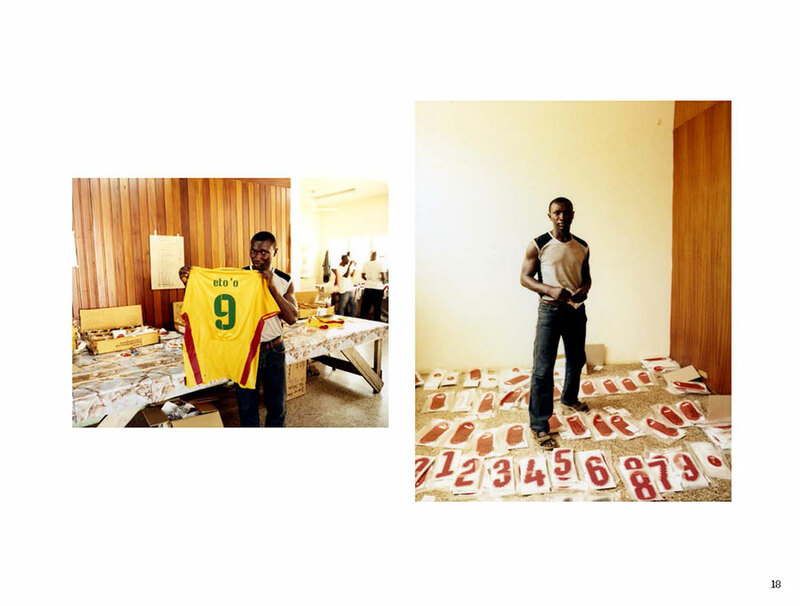 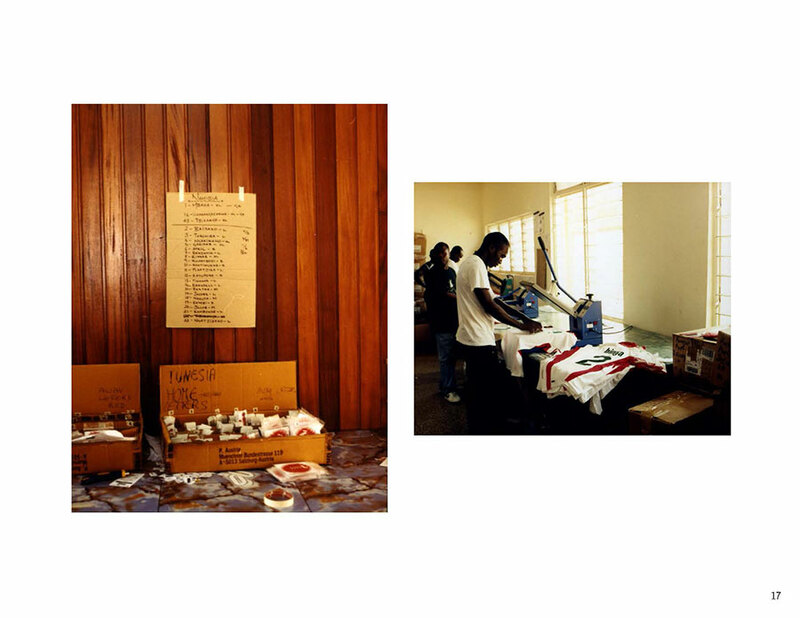 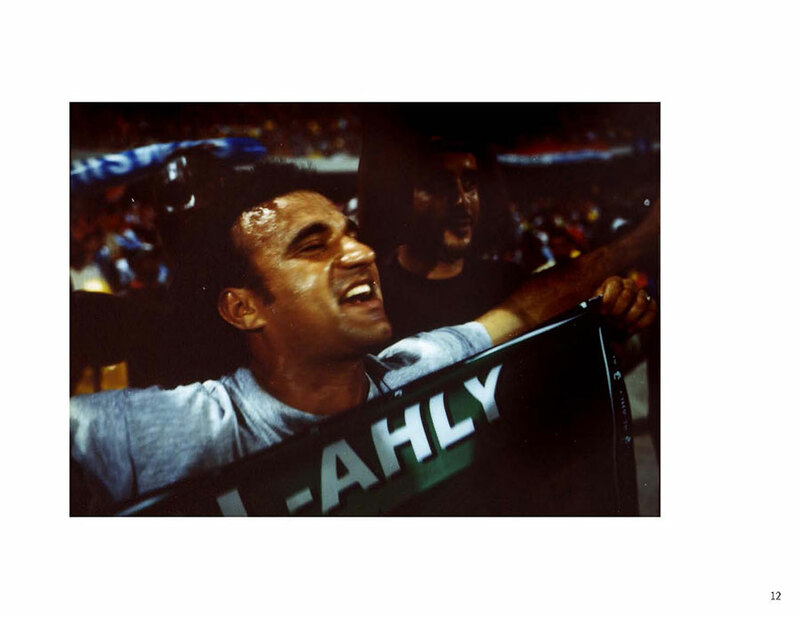 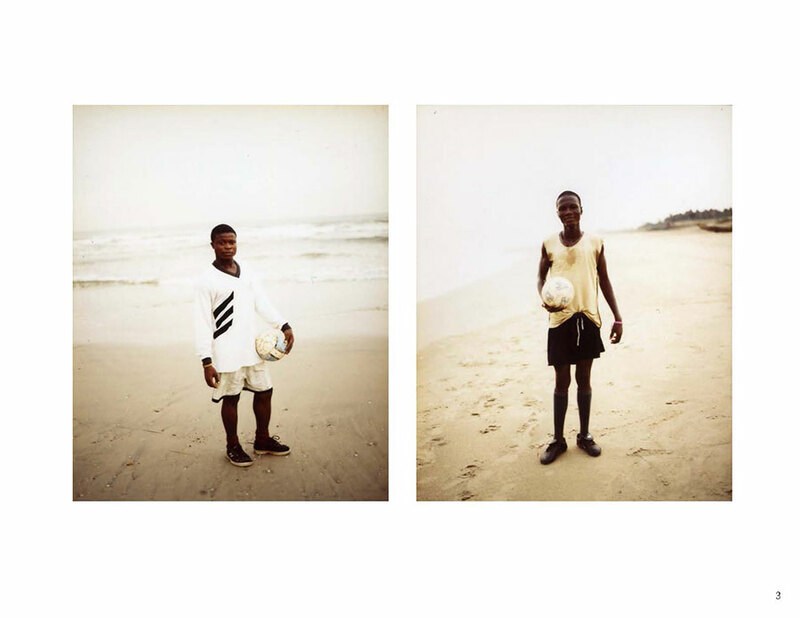 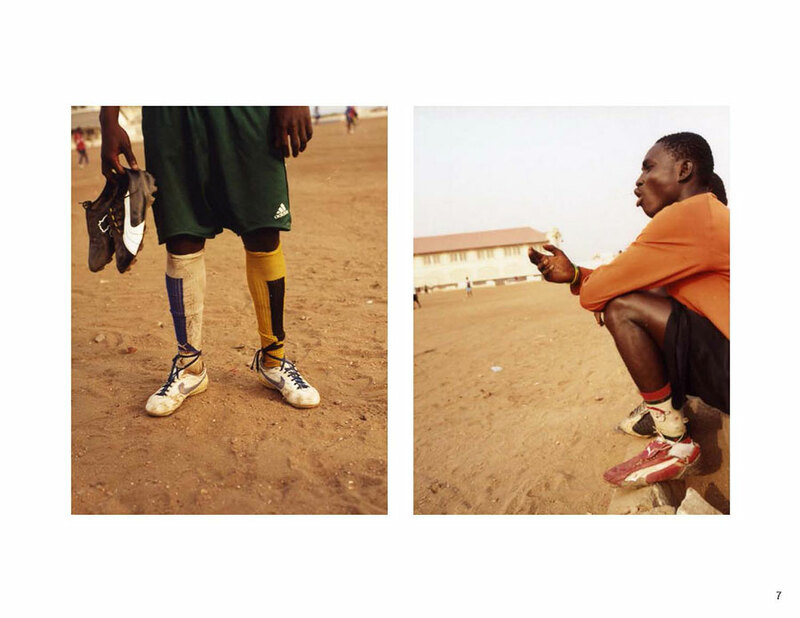 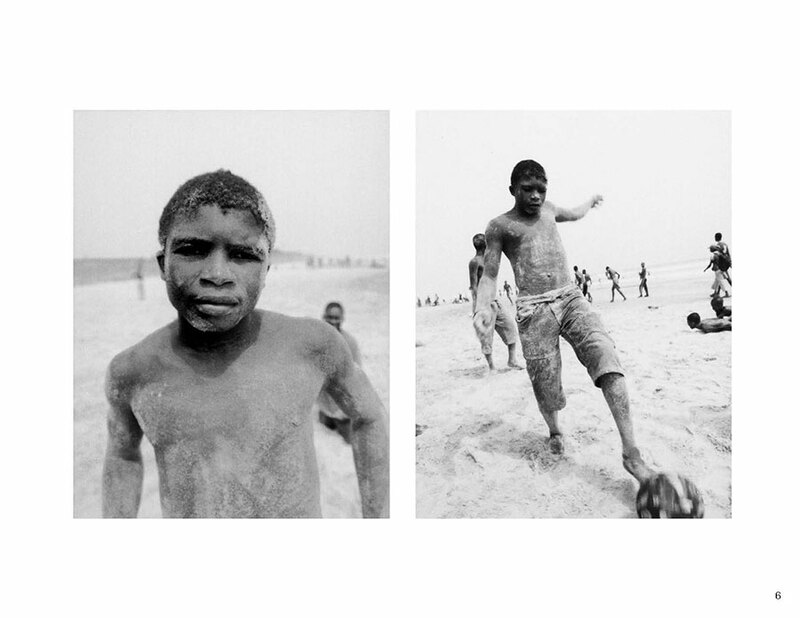 Puma commissioned a hand-selected, seven-person editorial team to document the 2008 African Cup of Nations in Ghana, focusing on key Puma-sponsored teams and players. 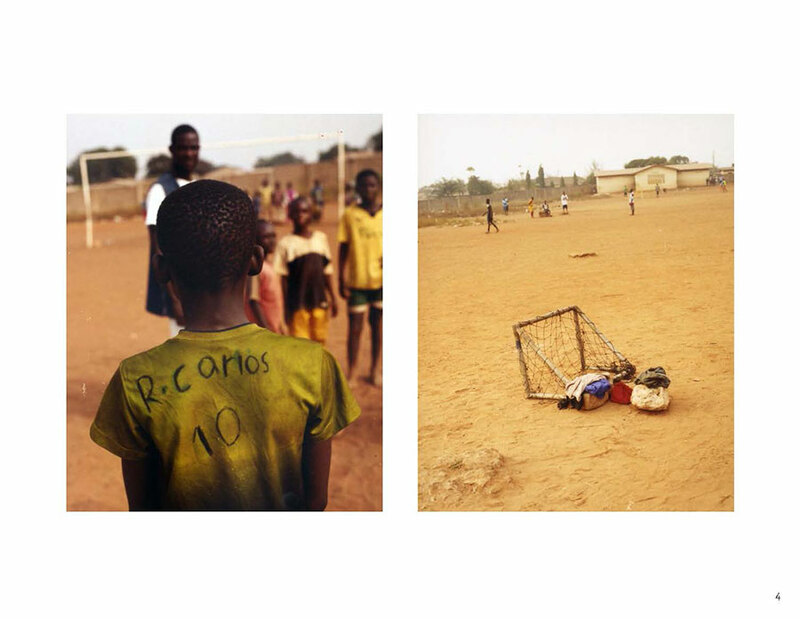 This included over one month spent researching, developing and writing pieces exploring the local culture surrounding the annual African Cup of Nations, as well as focusing on four key teams and players: Egypt, Ghana, Ivory Coast and Cameroun whose striker Samuel Eto’o was the tournament’s biggest star. 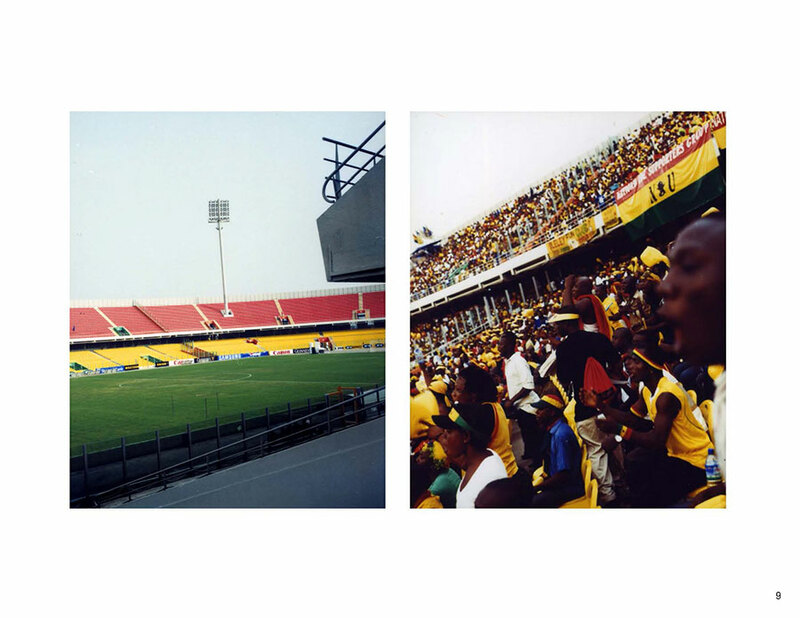 As the only writer on board, I was responsible for locating and developing stories on the teams as well as lifestyle and sports features that were specific to the home ground of Accra. 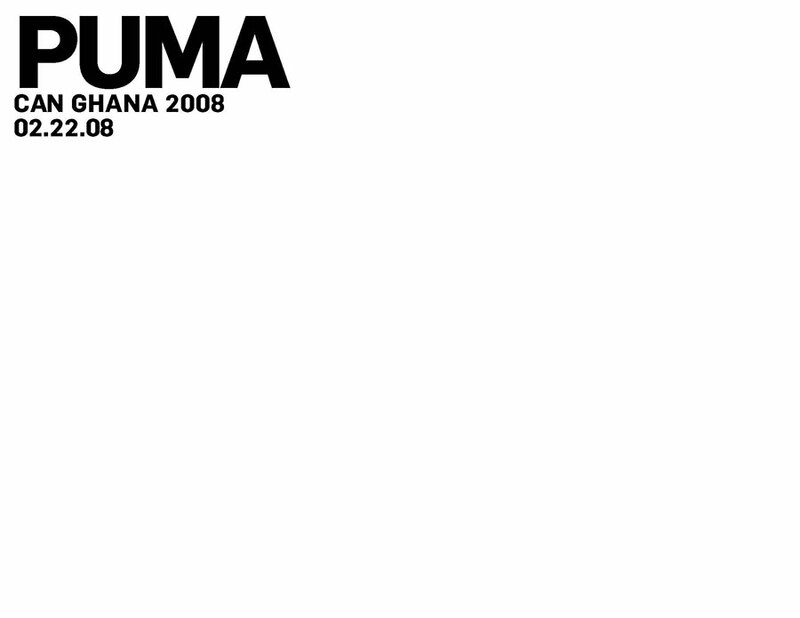 Alongside the team, I acted as an on-the-ground Ghana-based liaison for the Puma offices in Boston and Germany. 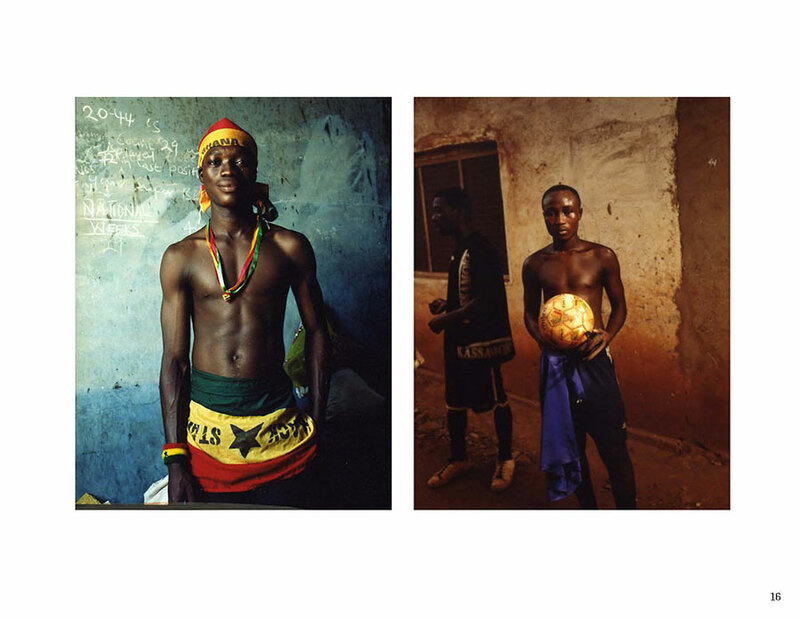 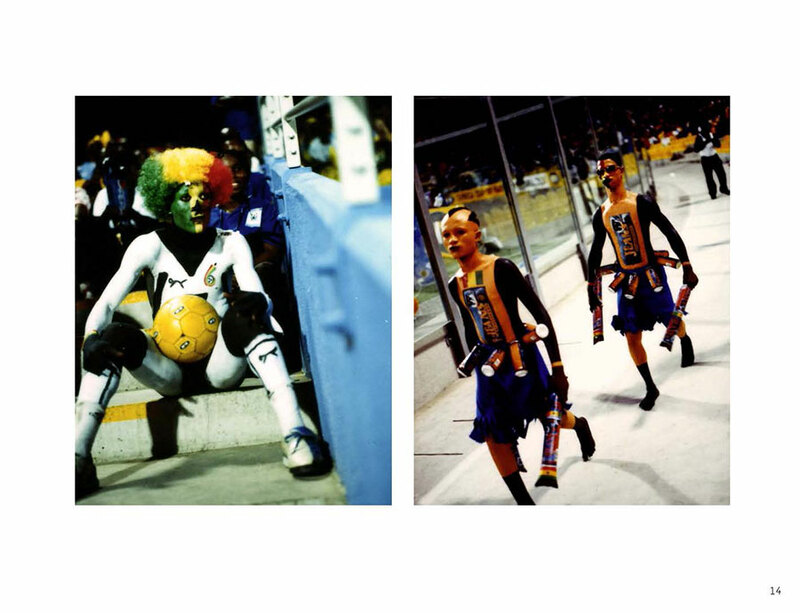 The creative assets from this project resulted in a traveling gallery show and viral campaign, and served as a reference and inspiration for Puma’s 2010 World Cup communication.